Are you curling your hair wrong? There’s more than one way to get curly hair, and some ways are better than others. Here’s how to curl your hair with a curling iron, whether you’ve got long, thick hair or short hair. The best way to curl hair with a curling iron involves protecting the hair first. No matter what you do, if you don’t shield your hair from the heat, you’ll end up with dull, sad locks. We’ll walk you through the process of figuring out how to curl hair with a curling iron and help you see where you might have been going wrong. What Are Some Common Curling Iron Mistakes? Part of figuring out how to curl hair with a curling iron is figuring out what not to do. There are a lot of mistakes even experienced home hair stylists make. These curling iron mistakes can lead to weird looking curls or significant damage to the hair. Mistake one is not using any heat protectant on the hair. Although you need heat to dry hair and style it most of the time, heat isn’t hair’s friend. It leaves hair dry and brittle and can make split ends more likely. That’s no good. Heat protectant spray usually contains ingredients like oil or silicone. The oil or silicone coat the hair, acting a barrier between each strand and the heat. Think of it like a pot holder, but for your hair. Now that your hair’s protected let’s take a look at a few more common curling iron mistakes. Going in the wrong direction. There is a right way to curl your hair. Usually, the best way to curl hair with a curling iron is to curl it away from your face. Hair curled away from the face looks more natural that hair that curls towards your face. Twisting the curling iron. Twisting the curling iron isn’t exactly wrong, but it’s likely to give you curls that look like Shirley Temple, rather than the loose beachy waves that are on-trend today. Instead of twisting the curling iron up towards your scalp, wrap a section of hair around the barrel of the curling iron. Trying to curl all the hair, all at once. Curling large sections of hair at a time won’t make you finish your hair styling faster. Instead, it will give you a weaker curl, so that your style doesn’t last as long. Using a too-big curling iron. You don’t need a huge curling iron. 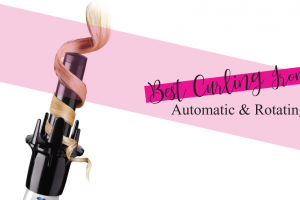 The best way to curl hair with a curling iron is to choose one with a 1-inch barrel. If you want looser curls, just curl slightly more hair at a time. Burning your hair. Using the hottest setting won’t curl your hair faster. It will just make you more likely to burn your hair. When in doubt, turn the curling iron to low or medium. What’s the best way to curl short hair? Very carefully. Short hair can look cute when it’s curled, but it’s also very easy for things to go wrong when you’re working with shorter hair. As Byrdie notes, things can very quickly turn from Hollywood starlet to Shirley Temple when you’re dealing with short hair. When it comes to how to curl hair with a curling iron, when you’re working with shorter hair, the best thing to do is not curl the entire length of the hair. That might sound like madness, but it’s necessary to create gentle curls, rather than tight ringlets. Wrap your hair around the barrel one or one and half times, depending on how short it is. Leave a few inches at the end uncurled. Next, let the hair loose from the barrel of the curling iron. As the hair falls, Byrdie recommends “catching” it from the bottom. Hold the hair in your hand for a few seconds, then release. Finally, finish up by brushing through your curls after they’ve cooled off. Waiting until they cooled will cause the curls to tighten up and will prevent you from losing your style. How Do You Curl Long Hair? Got long hair? Wondering how to curl your hair with a curling iron? The thing about long hair is that you have plenty of options when it comes to curling it with a curling iron. Since there’s more hair to work with, there’s less of a risk for things to go wrong. There’s no “best” way to curl long hair with a curling iron. You want to avoid the mistakes we mentioned above, but beyond that, how you curl your hair depends on what style you want. If you’re trying to get loose waves, you’ll want to start wrapping your hair one way around the barrel, then switch direction halfway through, as Sam Villa notes. To get a more dramatic, “bouncy” curl, you’ll want to twist each section of hair before you wrap it around the barrel. Probably the best way to curl your long hair is a way that you feel comfortable with. Some methods, like the twist, then wrap method we described above, are pretty challenging. If you’re new to curling your hair, the best thing to do is practice, practice, practice first. Do a dry run with a curling iron that’s not turned on. You won’t see visible curls if you practice with a curling iron that’s not on. 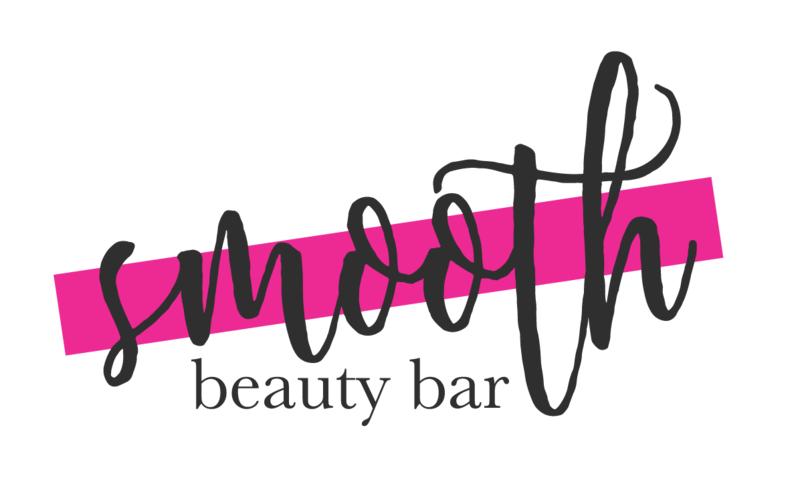 But practicing will help you get a feel for the curling iron and will help you learn how to wrap your hair around the barrel and release it with ease. If you’ve got thick hair, the best way to curl thick hair is similar to the best way to curl long hair. You’ll want to use smaller sections each time, as thicker hair takes up more room. When you have longer hair, you have more hair than a person with a shortcut. That can make it seem like you have an uphill battle to face when it comes to curling your hair. But there are a few shortcuts you can take. One option is to pull your hair up into a ponytail. Go for a high ponytail, at the top of your head. Divide the hair in the ponytail into sections, then curl each section. As you curl each section, hold the hair in your hand for a few seconds before releasing it. After you’ve gotten each section curled, take the hair out of the ponytail. Give your head a toss to shake out the curls. You should have some gentle, flowing beachy waves. So, what’s the best way to curl hair with a curling iron? It all depends on your hair type. No matter what you do, when figuring out how to curl your hair with a good curling iron, make sure you protect your hair first. You can have the most perfect curls in the world, but if you end up with crispy, dry and damaged hair to get those curls, all that work won’t have been worth it. 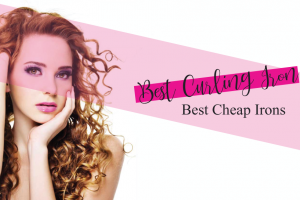 « The Best Curling Iron Brands	» Can You Take Curling Irons in Carry On When Flying?